My blog, From Here to Me, is really just a journal where I keep my thoughts and experiences as I go through this journey called life. I have made a lot of changes over the past year and a half, I have failed at some goals, and far exceeded my expectations for others. When I fail I have become much better at getting back up and trying again; when I succeed I feel great. My journey is personal and a choice I have made for my life. During this journey I have become more aware of others life experiences; some are on a journey not of their choosing, and others, like me, have chosen change, but may be struggling in ways that I am not. 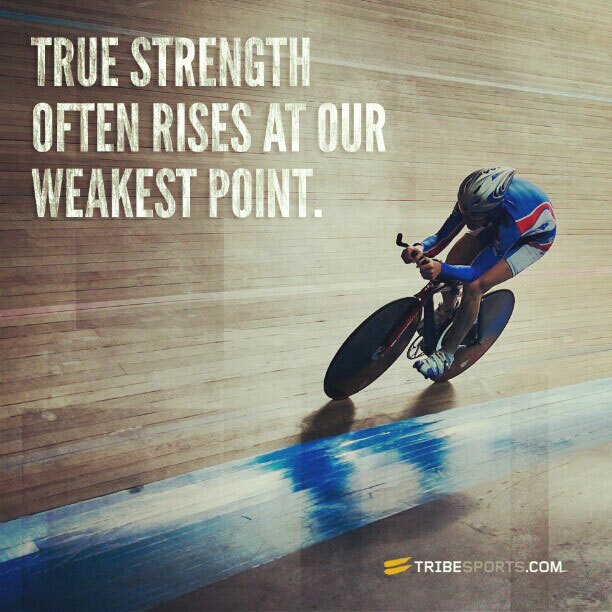 The strength in the human spirit is remarkable! Since I truly believe that there is strength in numbers and strength in positive thoughts I am going to share with you some information on folks that I know need strength. I am asking you to offer a brief positive thought, or if you are so inclined, a prayer, for each of these folks and anyone you may know that needs this strength. You could even share and add my strength to your list of folks in need. These experiences and journeys are all very different from mine and likely from yours; yet they are still similar and very human. Take a moment today, pause, and send positive thoughts. I will do the same for you.